Replacement Pull Chain for Ceiling Fan and Light This stainless steel chain is a replacement for the pull cord of most ceiling fans and lights. Made of T304 stainless steel, it has a tensile strength of 40lbs which makes it very sturdy. 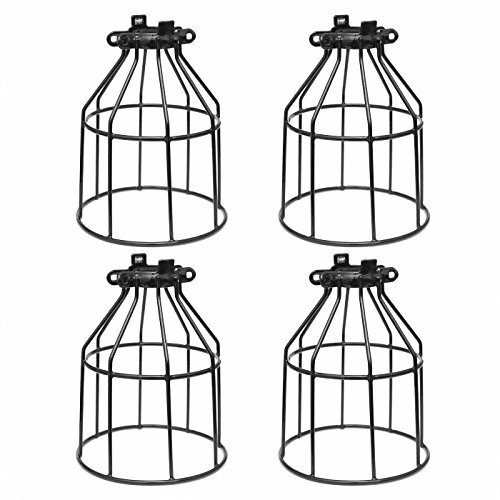 It can be used for different purposes, just remove the bell-shaped part at the end of the chain. Use it as a military dog tag, pull for select blinds, and as retention chair for arts and crafts jewelry projects. 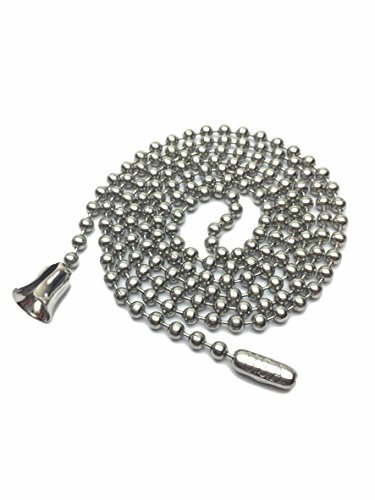 Product Features Kidney shaped connector and bell-shaped pull 40lbs tensile strength Stainless steel Each pack has 36" of stainless steel pull chain About Dog Tag Surplus Dog Tag Surplus was founded in 2014 as a Military Surplus store with a high quality and affordable product lineup. With a wide selection of chains, dog tags, and bulk options, you'll satisfy all your Military needs in one place. We're committed to excellent customer experiences. Please reach out to us if you have any questions. Aspen Creative is dedicated to offering a wide assortment of attractive and well-priced portable lamps, kitchen pendants, vanity wall fixtures, outdoor lighting fixtures, lamp shades, and lamp accessories. We have in-house designers that follow current trends and develop cool new products to meet those trends. 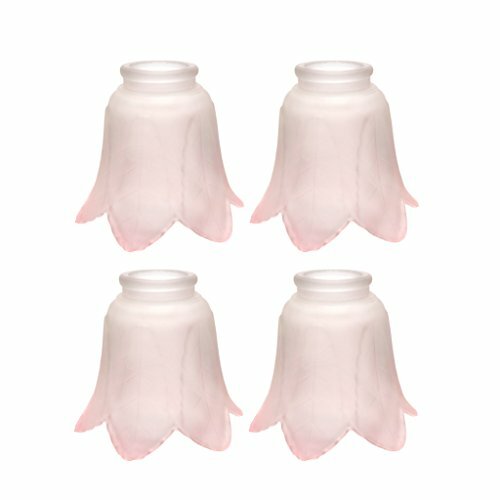 Aspen Creative offers a 4 pack of rose leaf transitional style replacement glass shades. 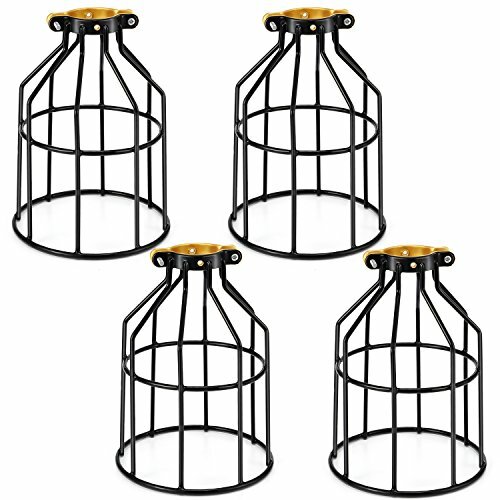 Each glass shade has a 2 1/8 inch Fitter size, and are 4 1/4 inch high x 4 1/4 inch diameter. Replacement glass for ceiling Fan light kits, bath wall fixtures and wall sconces that require a 2 1/8 inch Fitter. Upgrade and/or change the look fo your fixtures with an easy to glass change. Ships in a 4 pack. 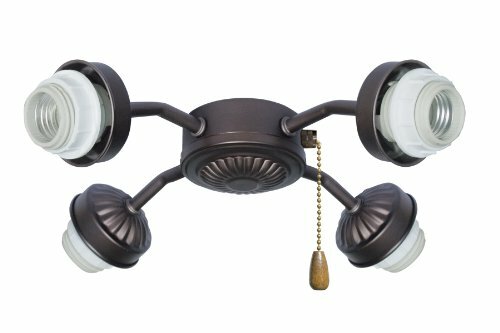 This 4 Light Arm Fitter in Oil Rubbed Bronze offers a modern, sleek design to complement any home décor and several options to personalize your Emerson ceiling fan. The Emerson F440ORB is 8-3/4-inches wide by 3-inches high; just match your favorite fitter with one of our glass selections for a customized look (glass sold separately). Additional features include threaded sockets and assembly tool for easy installation and 3, 13-watt medium base compact fluorescent bulbs. This Oil Rubbed Bronze Moon ceiling light with pull chain adds a sleek, contemporary look to your décor with it's modern shape and streamlined metal rim. The Opal Matte glass adds the finishing touch to the clean design of this pull chain ceiling fixture; with dimensions of 10-inches wide by 3-3/4-inches high, the Moon light fixture is perfect for low profile fans. This light fixture includes 2, E12 candelabra incandescent torpedo bulbs. 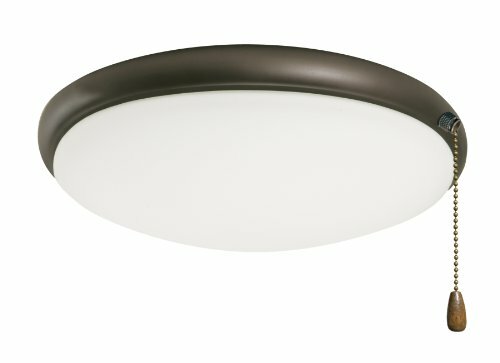 Opal Matte ceiling light fixtures offer an oil Rubbed Bronze finish, and with traditional white glass, are a classic addition to any fan. These ceiling light fixtures are suitable for use with indoor fans or can be used outdoors in wet locations like patios and verandas when used with the WLP100 Wet Location Plate. 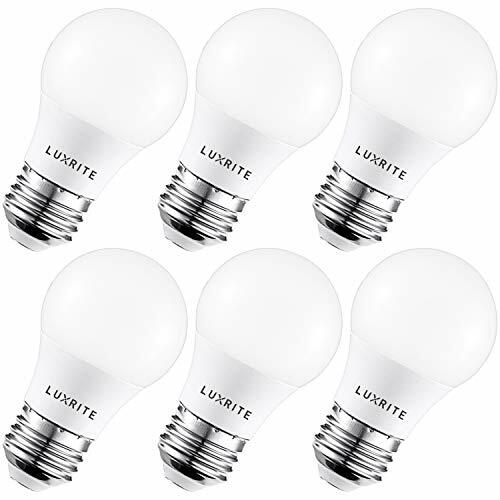 Includes 3 versions of finial plates for various pull chain configurations (no hole, 1 hole & 2 hole options) and 3, 13-watt medium base compact fluorescent bulbs. 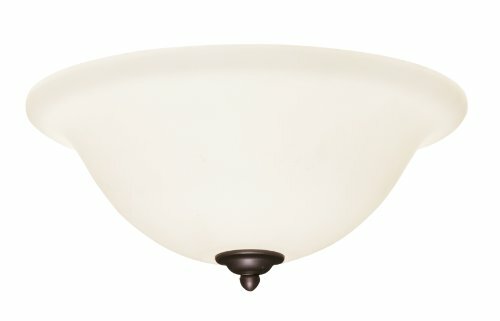 Looking for more Light Fixture Fan Accessories similar ideas? Try to explore these searches: Celtic Sampler, Print Shopper Bag, and Amish Mailboxes. Look at latest related video about Light Fixture Fan Accessories. Creative and inspiring decorating ideas using light fixtures. Shopwizion.com is the smartest way for online shopping: compare prices of leading online shops for best deals around the web. 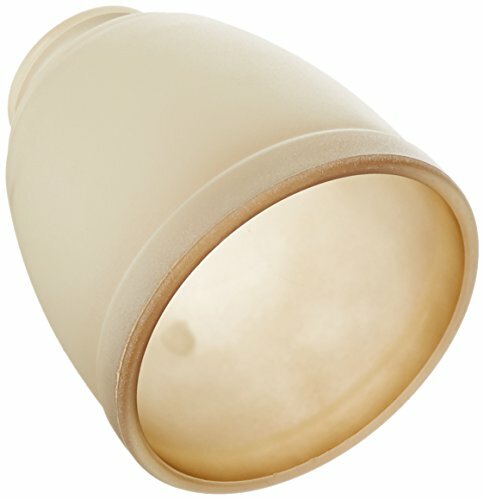 Don't miss TOP Light Fixture Fan Accessories deals, updated daily.